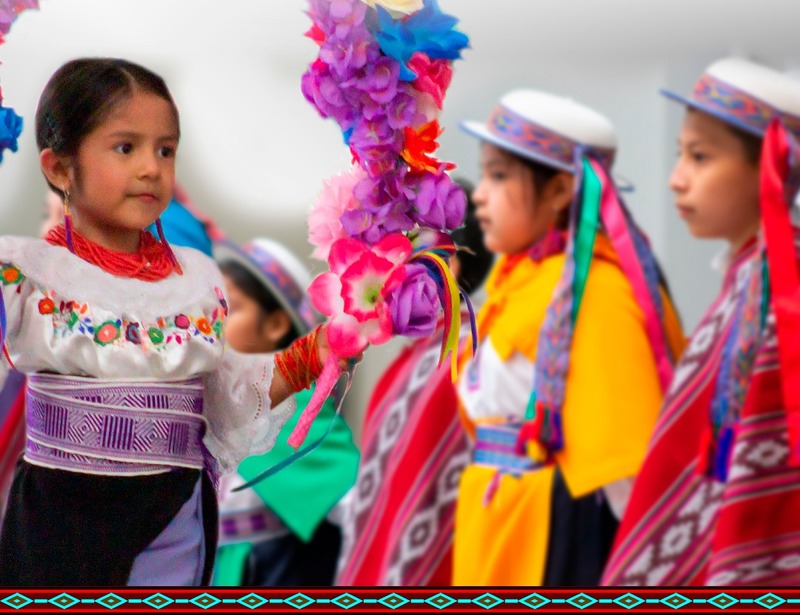 After months of rehearsals, the youngest members of the Ecuadorian-American Cultural Center are excited to bring to you a traditional Ecuadorian Christmas procession as well as dances from various provinces of this South American country. Joining the holiday spirit will be the adult dance group Ayazamana, the music group Inti Andino and singer and friend Emilia Matamorros. There will also be an arts & crafts activity table 30 minutes prior to the performance.